We provide DJs, MCs, dancers, lighting technicians, and more so you can truly make a memorable impact at the office. We’ll help plan your corporate party from A to Z. With his full knowledge of the entertainment business, including his degree in culinary arts, DJ Zap president Jason Zaplin expertly guides the party planning process, making the event as stress-free as possible for all involved. 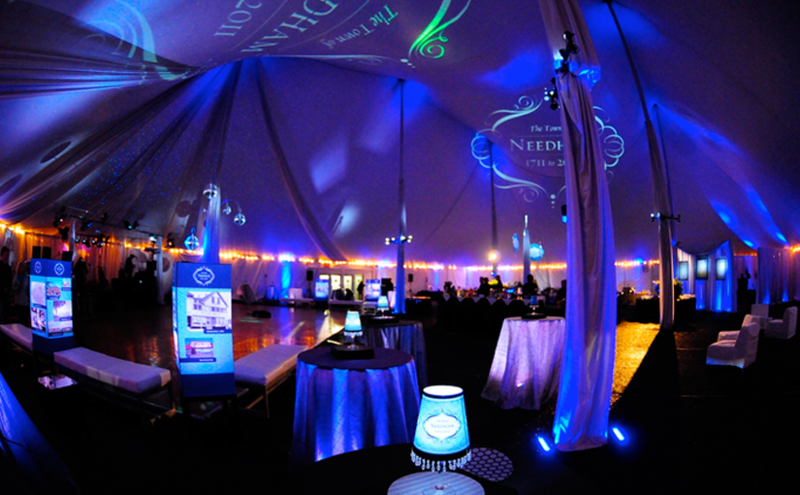 Contact us today so we can begin to plan your company’s big bash!